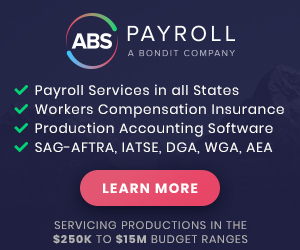 Formed by a veteran Warner Bros. executive, the company is focused on portable remote collaboration services for motion picture and television production and postproduction. ADR Anywhere: When an actor can’t get to a conventional looping stage, we can set up in a hotel room, a residence, a location trailer… just about anywhere… and record high-quality ADR and voiceovers quickly and easily. Remote Director: Our ISDN-like system with picture sync and talkback lets you to supervise a mix, music or looping session from your broadband-equipped office, residence, hotel or cutting room. Other services are currently under development.